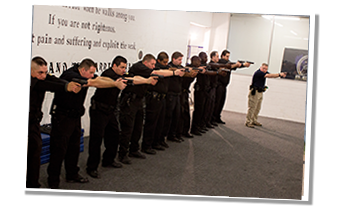 Level 3 Armed or Unarmed Security Officers. 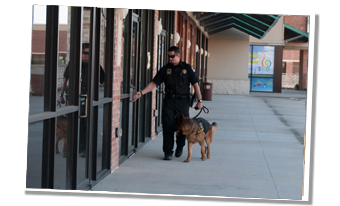 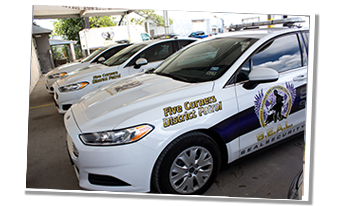 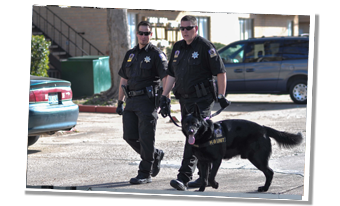 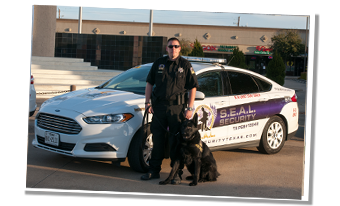 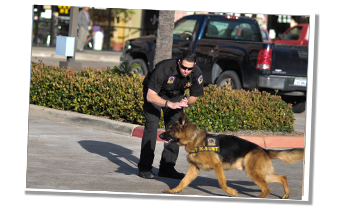 By implementing proven successful innovations in tactical security, we can provide you with a sense of security and peace of mind second to none in any and all situations or events. 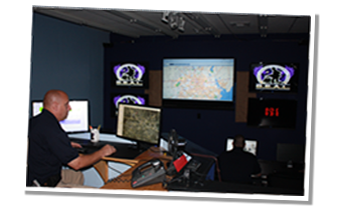 In addition, our advanced high tech monitoring and deployment facility is dedicated to ensure that you always get the support you need and demand.